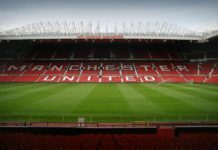 Man United injury news: Will will replace Martial and Lingard in the first XI v Chelsea? Man United lost both Anthony Martial and Jesse Lingard to injuries during the Champions League clash vs PSG earlier this week. Solskjaer men did end up losing that game but now it looks like things can get even uglier. After the loss to PSG, the manager claimed that the duo had suffered muscle injuries and the extent of those will only be known later this week. 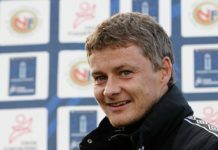 “Jesse and Anthony give us something, let’s hope they’re not too serious,” caretaker coach Ole Gunnar Solskjaer said. And now the manager has officially confirmed that both Lingard and Martial are ruled out for the next two games. I don’t think we will see them in the next two games, Ole told us. Let’s hope they heal quickly, but it looks like they might be out for two or three weeks. 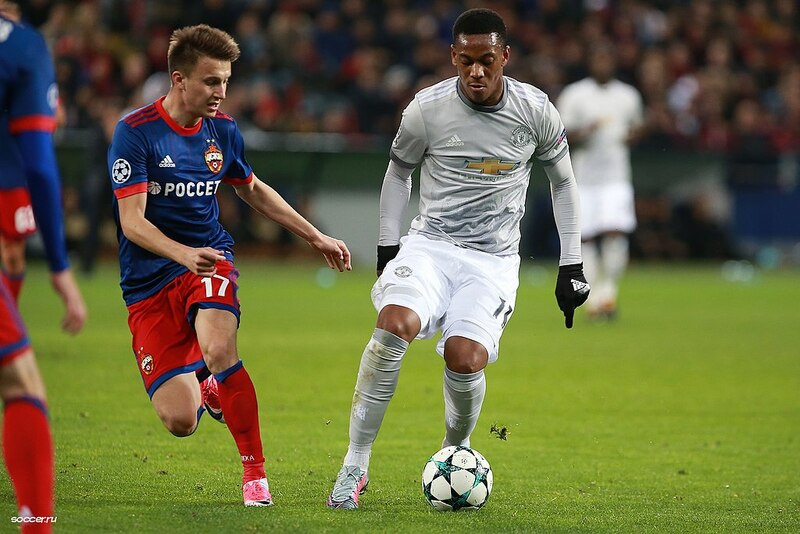 Again, Antonio [Valencia] is out, Matteo [Darmian] is out, but apart from that, we are good to go. This means that not only the duo miss the FA Cup clash vs Chelsea, they are also likely to miss the Premier League game vs Liverpool next weekend. It is a huge blow for Solskjaer since both Martial and Lingard have been in top form during the past couple of games and playing away from home, the manager could have really used their pace during counter attacking scenarios. With Jesse Lingard out of the picture, the manager might opt to play two strikers up front meaning both Romelu Lukaku and Marcus Rashford will start. But this formation would mean that Alexis Sanchez will once again be devoid of a starting role and after seeing his performance vs PSG, we do not think, he should be gambled upon vs Chelsea. Read: Here’s what ‘this’ Man United flop should do during the summer window. Read: Arsenal legend likens the Spurs boys to ‘this’ Man United masterclass. Read: Chelsea FC suffer yet another blow in the transfer market. Read: Maurizio Sarri reveals the one problem he needs to solve with his Chelsea players. Read: Here’s one way through which Chelsea can keep Eden Hazard at Stamford Bridge. Next articleShould ‘this’ Arsenal misfit retire at the end of the season: What’s your opinion?